We’re discovering inspiring BME-related projects every day, during our research. Today I spoke with Maili Lavin from Mosscare who commissioned a film to mark the organisation’s 50th anniversary. 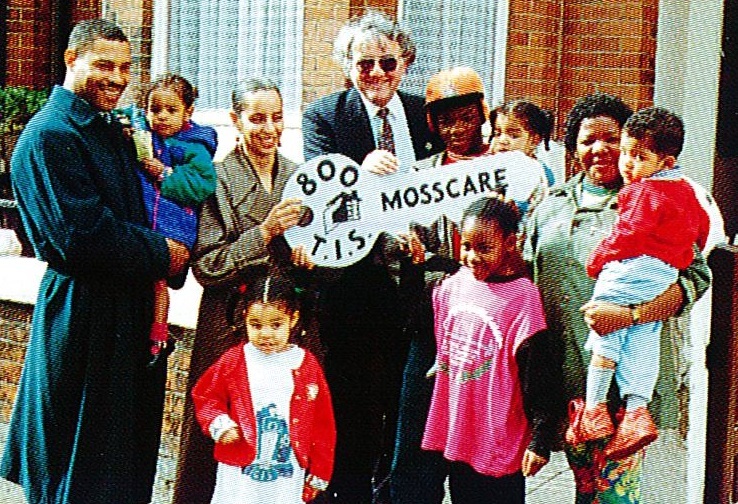 In a range of interviews for the project ‘Looking Back at Moss Side’, many local people shared their experiences of living in a diverse and tight-knit community. Click here to view the film for yourself. Posted on June 14, 2017 June 15, 2017 by Jennie VickersPosted in GeneralTagged 50th Anniversary, BME, CiftC, Coming in from the Cold, Looking Back at Moss Side, Mosscare. Speaking for Ourselves – Again! ‘Coming In From the Cold’ is a three year project that aims to support BAME community groups to develop and deliver heritage projects and to increase the representation of these communities in archival collections in Greater Manchester.